Mackay Regional Council will be undertaking a condition assessment of several stormwater pipes across the region over the next two to three months. Motorists are advised that they may experience some minor delays due to the works and are encouraged to be patient and follow the instructions of all on-duty traffic controllers and to read the road signage. 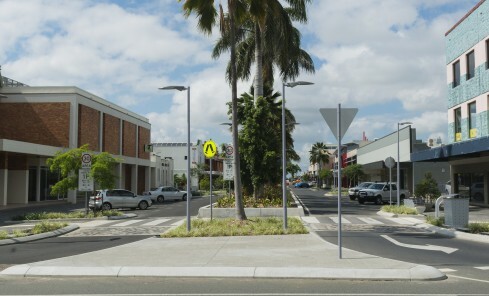 From February 16-24, Mackay CBD may experience minor traffic disruptions during these works (weather permitting). The assessment forms part of council’s Flood and Stormwater Strategy, which aims to improve the region’s drainage networks. The strategy will guide the direction of future flood mitigation and stormwater projects to ensure council is prioritising the right projects in the right locations.